Terrion Ware and Joe Murphy are two fighters in a very similar situation. Each man is on the rise, and another win or two could be all it takes to earn them an opportunity inside the UFC’s Octagon. There’s just one problem. Right now, they stand in each other’s way. 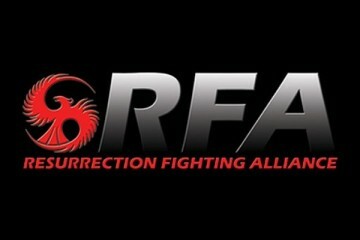 Resurrection Fighting Alliance will hold its 23rd show when it invades the Hangar in Costa Mesa, Calif., on Feb. 6. Ware and Murphy represent the show’s main event. They are two of the area’s top prospects, and they will square off in a pivotal match-up. You see, in the world of MMA, the RFA is the UFC’s minor-league affiliate — the Oklahoma City RedHawks to the UFC’s Los Angeles Dodgers. The RFA puts on a bunch of matches between highly touted prospects. Some of those prospects go on to capture RFA belts. More often than not, that leads to a call from the UFC. Not only is the RFA producing a great amount of UFC-caliber fighters, but those fighters are finding great success once they step inside the Octagon. Though this fight between Ware and Murphy is not for a championship belt, Ware knows what a win means. If we were to follow history, it means he will get the call he has been waiting for since he started in the sport. Ware is no stranger to championship belts. 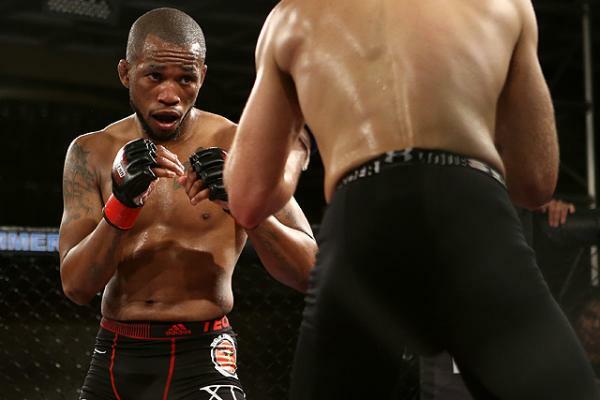 He is the current BAMMA USA bantamweight champion. Though he earned and defended his belt, the talk of him possibly fighting for the UFC within this calendar year has picked up considerably since he signed to fight for the RFA. It just goes to show the difference between the RFA and other MMA leagues. Ware’s career could have taken a completely different path during the month of August 2014. At Tachi Palace Fights, Ware took part in a fight against a guy by the name of Joe Soto. They had a heck of a fight that resulted in Ware losing via third-round submission in a very competitive affair. After the win, Soto went on to sign with the UFC. After weight-cut issues forced title challenger Renan Barao out of his title bout at the last minute, the UFC called on Soto, who was already scheduled to fight earlier on that same card, to step in as the headliner and face champion T.J. Dillashaw. That opportunity could have been Ware’s had things played out differently that night in Lemoore, Calif. Nevertheless, Ware has taken some positives from sharing the cage with a guy that gave the current UFC champion a good fight for almost five full rounds. The landscape in today’s MMA is completely different than just a few years ago. Most fighters who want to fight for a big show usually don’t get much advance notice and end up taking a fight with very little time to prepare. 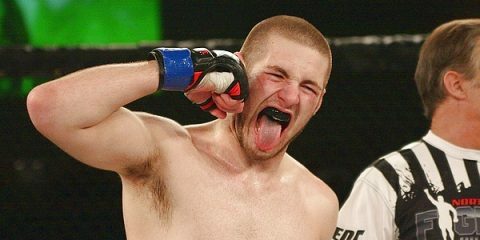 Ware has done just that a few times in his fighting career, but none shorter than in his RFA debut fight, where he competed on just seven days’ notice. 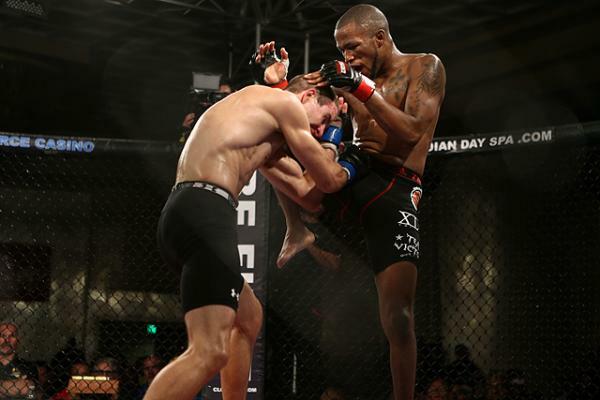 Ware is only a few years into his professional MMA career, but he has racked up 15 total fights and has fought for some of the more respected shows, such as the aforementioned Tachi Palace Fights and BAMMA USA. 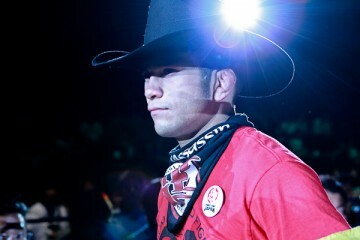 He has also seen the inside of the RFA cage once before and walked away with a win. Ware is very comfortable staying that active during a short amount of time. He doesn’t see himself slowing down anytime soon, either. 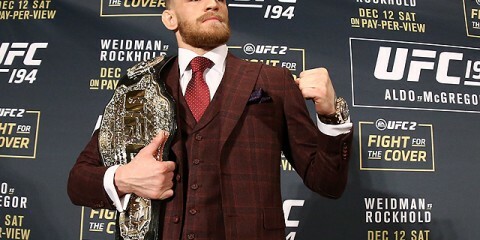 As a fighter’s career progresses, they go through different phases of opponents. When they start off, they might fight guys who do not belong inside the cage with them. As they get better and work up the ranks, they will have to start fighting stiffer competition if they want to get to the top. Some guys will try to work their way up by never really fighting another top-tier prospect. Then you have guys like Ware, who feels like the way to get to where he wants to be runs through guys like Soto and Murphy. It seems like Ware is a man with a long-term plan. 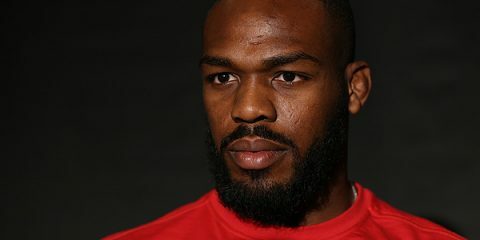 The next step in that plan is to remove the one thing standing between him and an RFA title shot, as well as a potential UFC contract. Billy Rondan was raised in Puerto Rico and boxing was his first love. He was first introduced to MMA back in 2007 while training at a local boxing gym. After watching his first event, he was hooked. Now residing in Boston, Billy currently attends the University of Massachusetts and is pursuing a bachelor's degree in journalism and communication. 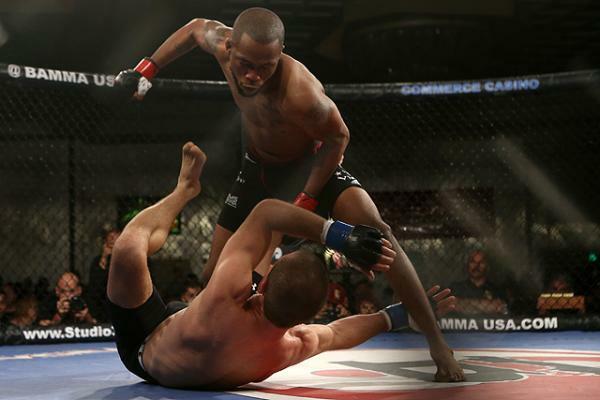 He began writing about MMA in 2012 and has covered over 50 events in the New England area.